MapleRoyals v0.83 - 3.2/4/2 Rates - Feel The Nostalgia! I hope you fix the false positive issue with MSE. I think being banned by a GM for racial slurs means that the GM's are going a good job. If you don't agree with the server rules then you should not have joined. No, it means the GM's don't know how to do their job without banning. Wonderful server. :) Been playing for weeks now. Just made some well overdue updates to this thread. Totally forgot about it for the last half year. A lot has changed, mostly for the better. The server is a lot more popular now, a lot more stable and a lot more fun. All major exploits have been patched and we have a fairly good auto-ban system in place. If you have never thought about trying an old-school private server, maybe you should give us a go. You might just like it. I have played on this server since June, I'd have to say it is an outstanding server. The community is always warm and welcoming and helpful. This has to be the best v62 private server out there. Re: MapleRoyals v0.62 - 4/4/2 Rates - Feel The Nostalgia! 15 month bump. We're still going strong. New source code coming soon which has been made completely from scratch to fix stability and every single bug possible. 8 month bump. Server is still alive and kicking. Currently celebrating our 3rd Anniversary with a bunch of events. Recently reached an all time high of over 1,500 concurrent players. New source code almost completed and should arrive within a few months which will iron out a ton of issues making us likely the most GMS-like server functionality-wise that has ever been created. Recently reached an all time high of over 1,500 concurrent players. I've always wondered and know MapleRoyals is huge, but how many of these numbers are unique (non-same MAC/IP)? I know MapleRoyals is very multiclient heavy, so I am curious, if you wish to share it that is. 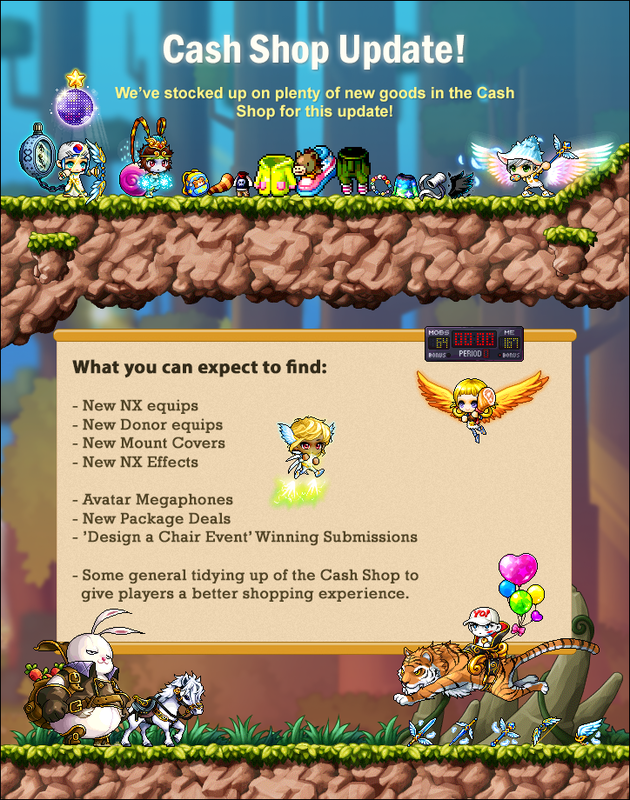 Regardless Royals is doing a nice job and is surely on its way to get as big as Extalia, as a nostalgic server. Last edited by Kimberly; 23-05-16 at 09:15 AM. Don't have numbers to hand, but I'd presume that it's likely a similar ratio to your server as you also allow multiclienting. If I had to guess, I'd say 75%. Actually, we have sandboxie (as well as logging on in general from same MAC/HWID multiple times) blocked since beginning of server. VMware is still possible though, but only because of GFX issues, or else I would have blocked that too. It was more a curiosity and not a meant for comparison, since I know Royals is without doubt a huge server, especially for a pre-big bang server.